Not everyone needs (or wants) the sleekest and most exotic products. There is something good to be said about creating products with an appropriate target and aesthetic to appeal to everyday users. 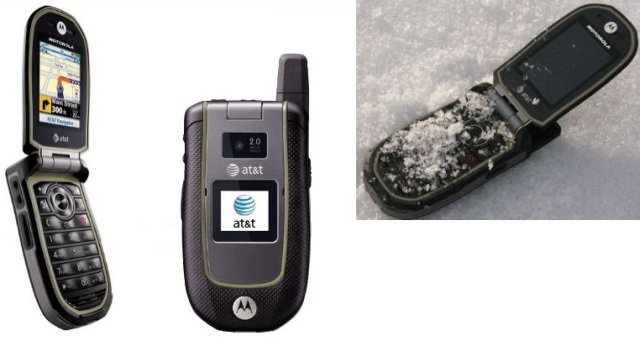 This extremely rugged mobile phone is waterproof, dustproof, and drop proof. It can be run over by a car, and still look good, but more importantly, function, because life can be tough.